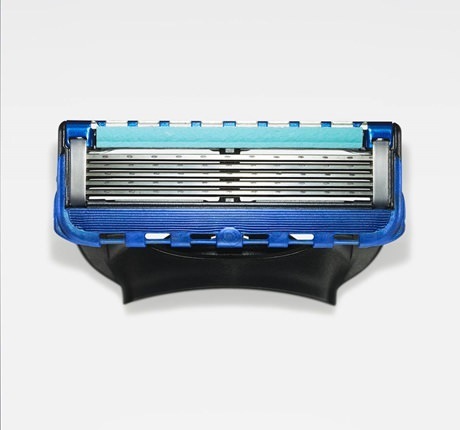 are there differences between the blades of Gillette Fusion Proglide and Gillette Fusion Proglide Power ? I've seen that the only differences are that the power version has micro combs that's really works? or just gimmick ? I prefer the standard, orange, non power Fusion carts. (09-25-2018, 06:41 AM)Steelman Wrote: I prefer the standard, orange, non power Fusion carts. you tried the regular proglide ? Yes. I tried the newer Proglide. 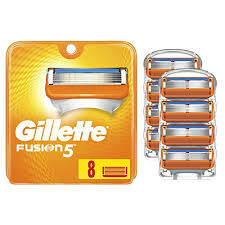 Don’t know why but the regular Fusion 5 orange blades feel stiffer and sharper to me. Moderator Note: Link to website not affiliated with TSN removed. The new XL version of the original orange Fusion is my preferred fusion blade now. And I really do not press hard and do only 2 passes only! that's the reasons i prefer the proglides carts..
(09-25-2018, 07:42 AM)Steelman Wrote: Yes. I tried the newer Proglide.